After getting inspiration from the internet, off I went to The Curve at lunch time today to get this. This is a collection box from Daiso, Japan. It's only RM5 per box and is tall enough to contain the be@rbricks. 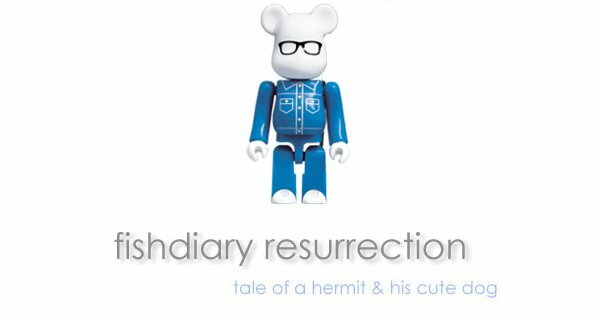 100% be@rbrick is about 7cm in height. There are many types of collection boxes available but I like this one because it has this stair type base that allow the be@rs behind to be slightly elevated. You can even stack them up to save space! This is definitely a cheaper alternative from those custom Kubrick/Bearbrick display boxes.